This handbook is aimed at students and others who wish to learn the techniques of artefact illustration, regardless of ability or previous experience. 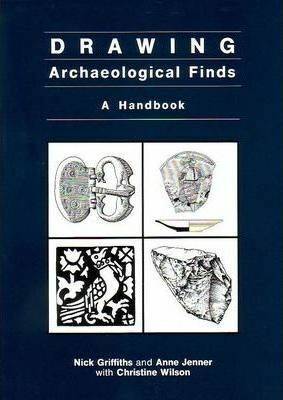 It includes comprehensive advice on many aspects of archaeological artefact illustration from equipment and materials to the preparation of finished artwork for printing. This profusely illustrated volume treats the various techniques to overcome the difficulties of translating three-dimensional objects into two-dimensional illustrations.